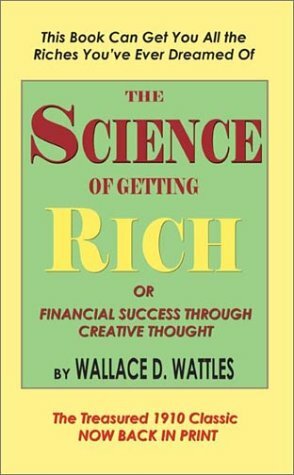 The book is about getting rich - not only in terms of money but in every possible way, including relationships and health. Wattles wrote the book in 1910 for the coal miners in his area, so the book is quite short and the language is simple. He doesn't get into philosophies or theories. He doesn't explain why or how it works. He just says, "Do what I say and your life will completely change".